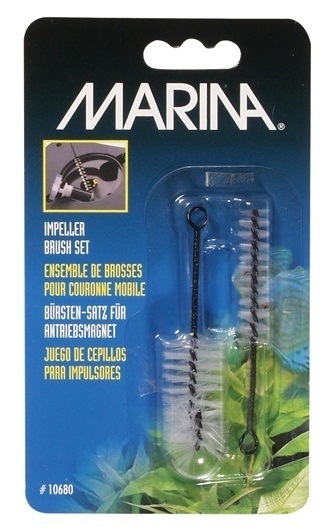 Aquaria Marina Impeller Brush Set - Rick's Pet Stores Inc. 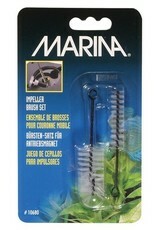 The Marina Brush Set contains two brushes that are ideal for removing slimy buildup inside most filter impeller wells. Compact in size, the brushes will work on any filter. They are also great for removing algae from a filter's intake stem.